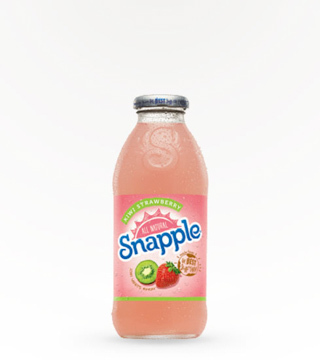 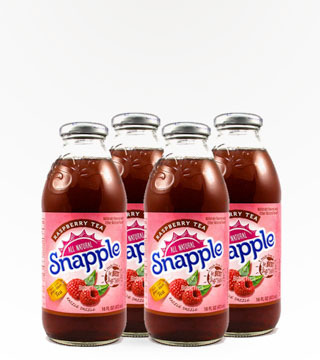 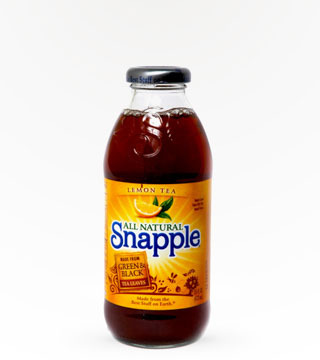 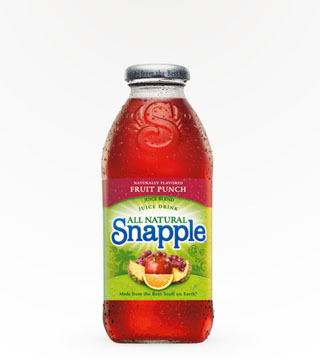 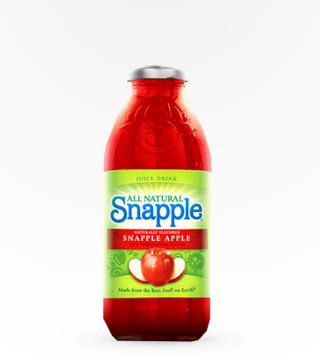 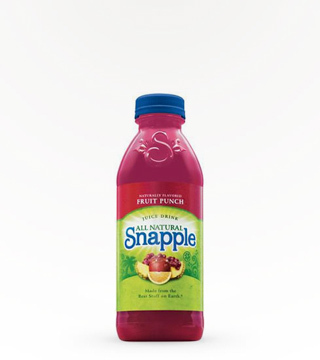 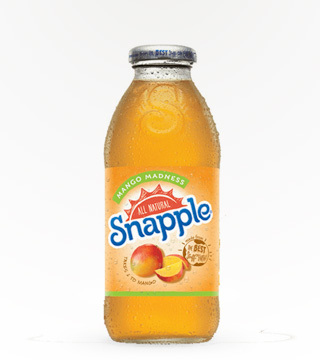 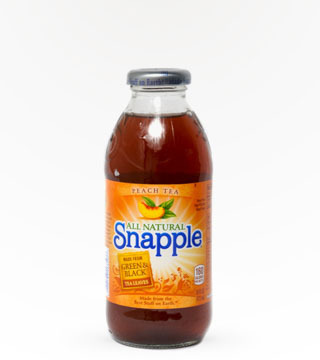 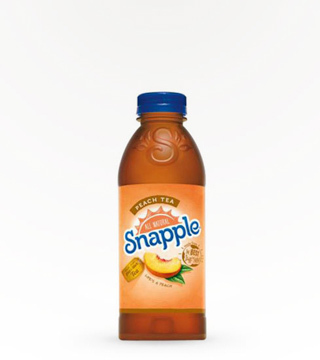 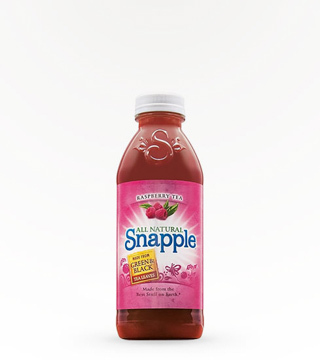 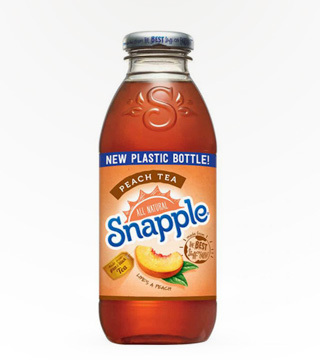 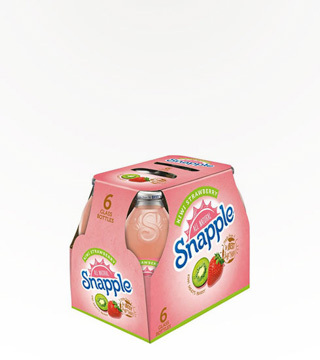 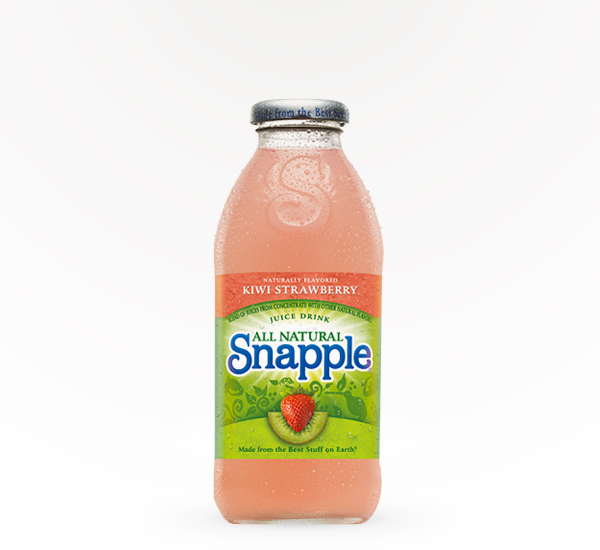 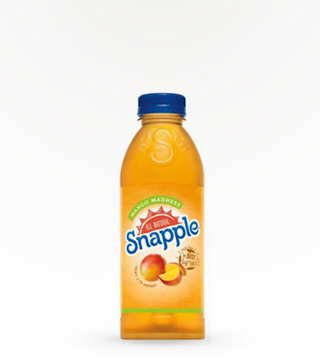 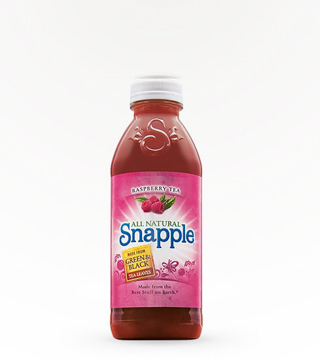 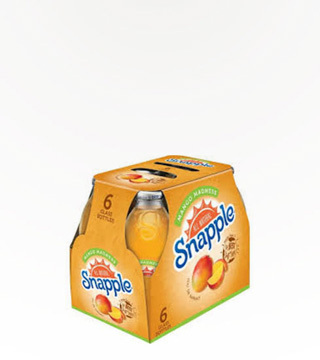 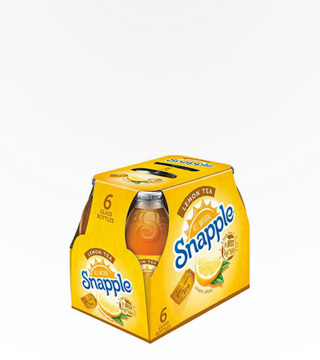 Made from all natural ingredients, this 16oz Snapple Kiwi Strawberry juice is so good you could sip it all on it’s own… but where’s the fun in that? 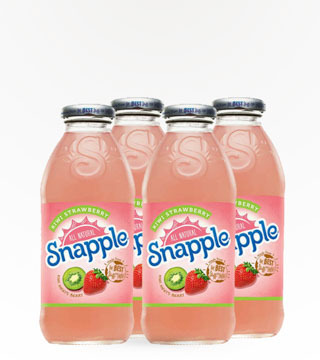 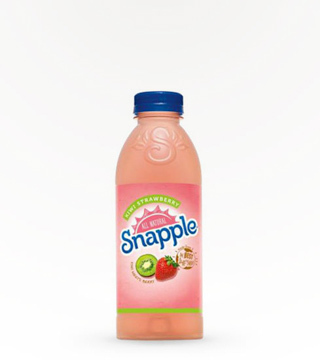 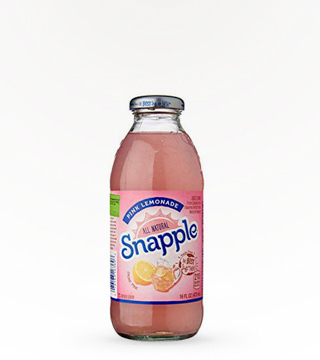 Add a little pink to your drink by combining Snapple Kiwi Strawberry with your favorite vodka. 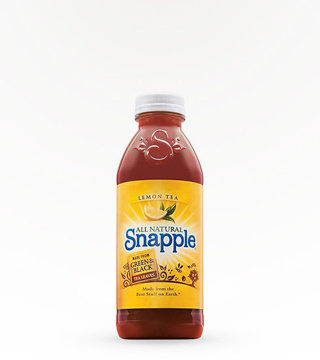  Festive, fun, and flavorful, you’ll wonder why you never tried it before.